Ariana Skyee has been the center of Zane Anders’ world for years. They got together as a couple ten months ago, so Zane finally has the girl of his dreams. Life should be peachy. Haunted by a shared secret that threatens to destroy their relationship and claim their sanity, Zane is on a one-man mission to prevent Ari from falling apart. Then Commander Skyee drops the biggest bombshell of all, and everything Zane has taken for granted about the future is shattered overnight. Always and Forever: That’s what Zane has promised Ari. Keeping that promise is about to become the hardest thing he will ever do. ON THE BOOK AND TRISH’S REVIEW! This is a short story in the True Calling series told from Zane’s perspective. This is dubbed 2.5, but it is set before True Calling takes place, just before Ariana and her family move to Novo. 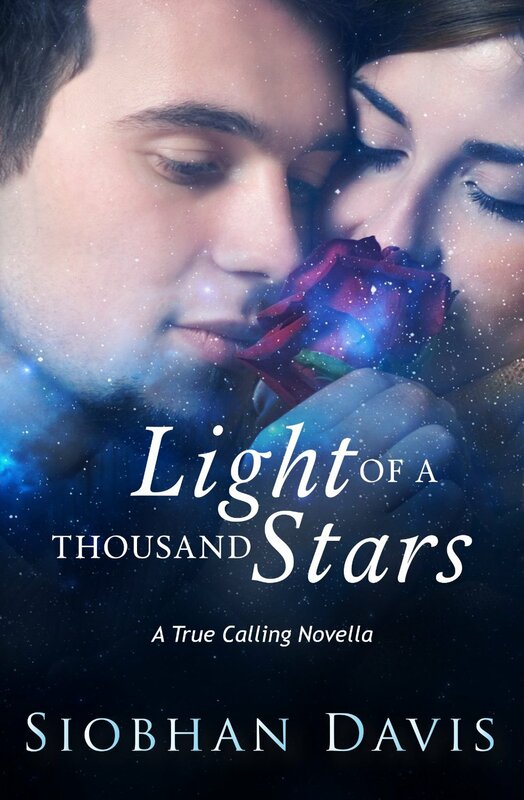 Those who have read True Calling or Beyond Reach will already have some idea of Zane and Ariana’s backstory and a pretty solid handle on how much he loves her, but Light of a Thousand Stars really brings it home. I must say that through it all, I was crying inside, especially knowing what’s in store for these two. Still, it’s a beautiful love story, a tragedy in the making, but beautiful. One of my favorite things about the series so far, and this short story is no exception, is how well the author wrenches emotion out of every word. Subtle, never forced. Another thing I liked about this story is how it transitions, starting off as a sweet little romance and gradually morphing into the makings of a gripping dystopian. We see it all going down from Zane’s perspective, particularly the personal impact. More and more questions are introduced, and answers to questions remaining from Beyond Reach are hinted at, tantalizingly, but never answered. This isn’t just a book I couldn’t put down (finished in about two days), but a series I cannot put down. All I can say is wow! All that being said, I still don’t buy the scientific plausibility of the near-Earth planet, Novo, but it works for a YA dystopian. So overall, I loved it. It may be short, but it isn’t too short, and it’s just as emotionally charged as the others in the series, though not as action packed. I think the story was written to whet everyone’s appetite for the third book, and it has done just that for me. The review copy of Light of a Thousand Stars was supplied by the author in exchange for a fair and honest review. Siobhan Davis is the author of YA science fiction romance series True Calling. A self-diagnosed ‘teenager forever’– at least when it comes to books, music and movies; Siobhan is totally addicted to teen fiction and superhero/blockbuster movies. Siobhan loves baking, crime novels, shoes, bags, make-up, anti-wrinkle cream, anything pink, Kelly Clarkson, Katy Perry, and Robert Pattinson (definitely Team Edward). 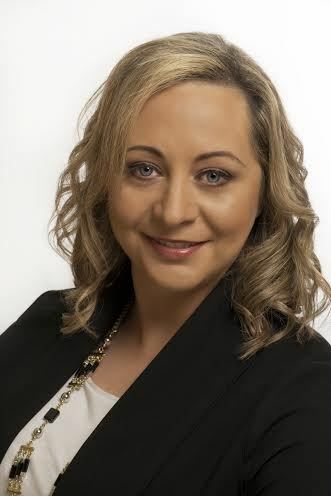 Siobhan has forged a successful corporate career, in Human Resources, over the last twenty years. A member of the IWI writers group, Siobhan resides in the Garden County of Ireland with her husband and two sons. I think that’s one of the things I loved most about this short story, knowing what’s going to happen makes it so bittersweet and even more beautifull knowing what’s to come. And indeed this short story really drives home how much Zane cares for Ari. Great review!